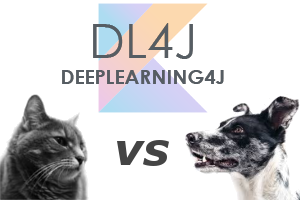 Showing how to use Kotlin, deeplearning4j and the famous VGG16 model to distinguish between cat and dog pictures for learning purpose. 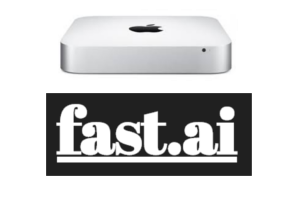 An introduction of the necessary steps to set up the Deep Learning course from fast.ai on a Mac with the help of Anaconda. 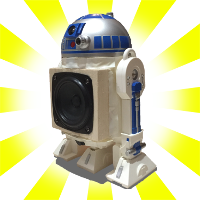 My R2D2 Bluetooth Speaker made out of a popcorn bucket from Tokyo Disneyland. 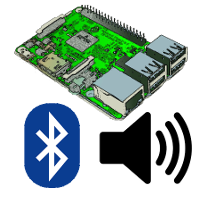 An A2AP/AVRCP implementation in Python that uses the BlueZ5 DBUS interface. 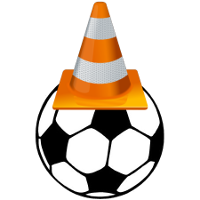 An alternate method of watching geoblocked contents without the overhead of the VPN protocol.